What makes a place work friendly? Ambiance obviously! And what enriches ambiance? Lights, aren’t they? Suitable LED Panel lights leave soothing effect near the reception area. You don’t mind long waits because of their cool effect. Sleek and suave lights also go well with avant- garde gymnasium, where constant run on the treadmill increases body temperature. 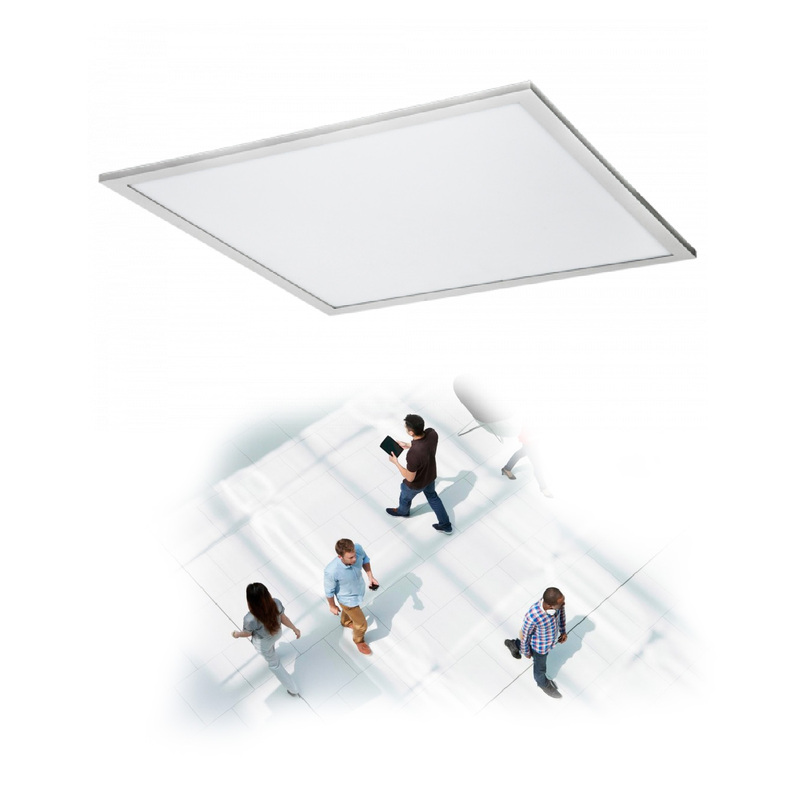 Besides, excellent CRI, dimmability and slim shape, there are many other features which make it suitable for walkways and lobbies. 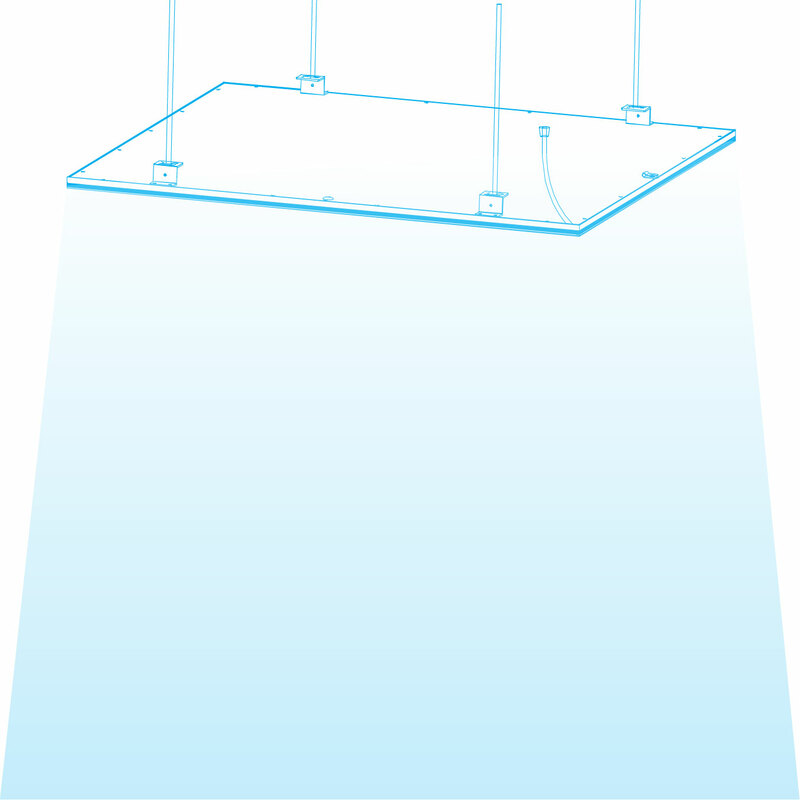 LED ceiling lights can be installed in four ways-built in, recessed, mounted and suspended. Built-in and recessed installation offer the sleeker look, albeit the latter provides the subdued lighting. A low level of light intensity results in pupil dilating, allowing more light. Hospitals and medical institutions install LED panel lights so that its soothing rays leave a healthy effect on patients and visitors. 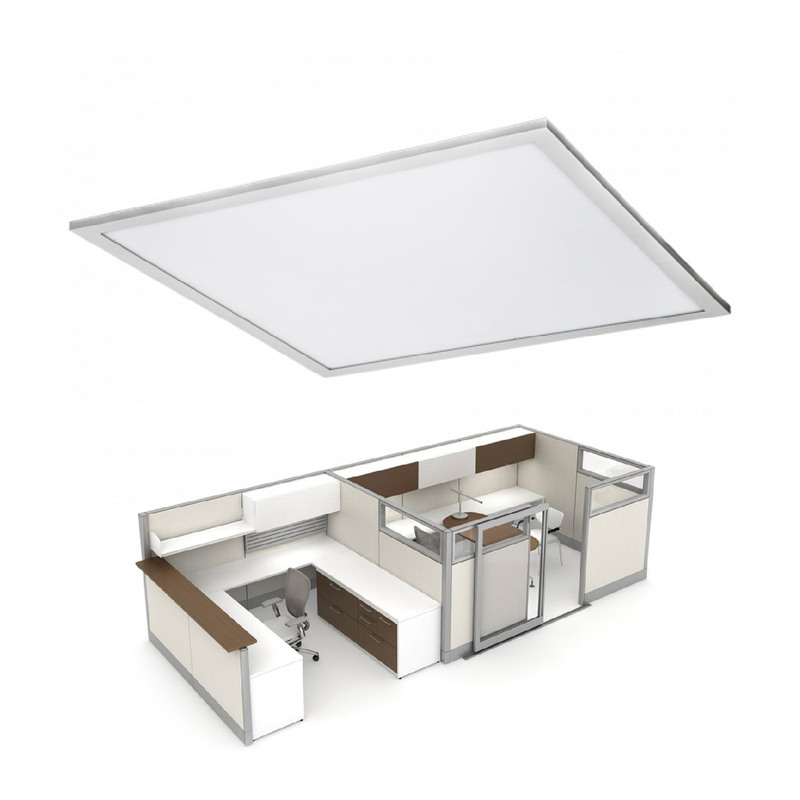 Light’s sleek shape also makes it perfect for reception zone and walkways. When you install lights having a good CRI sense, you get true colors. 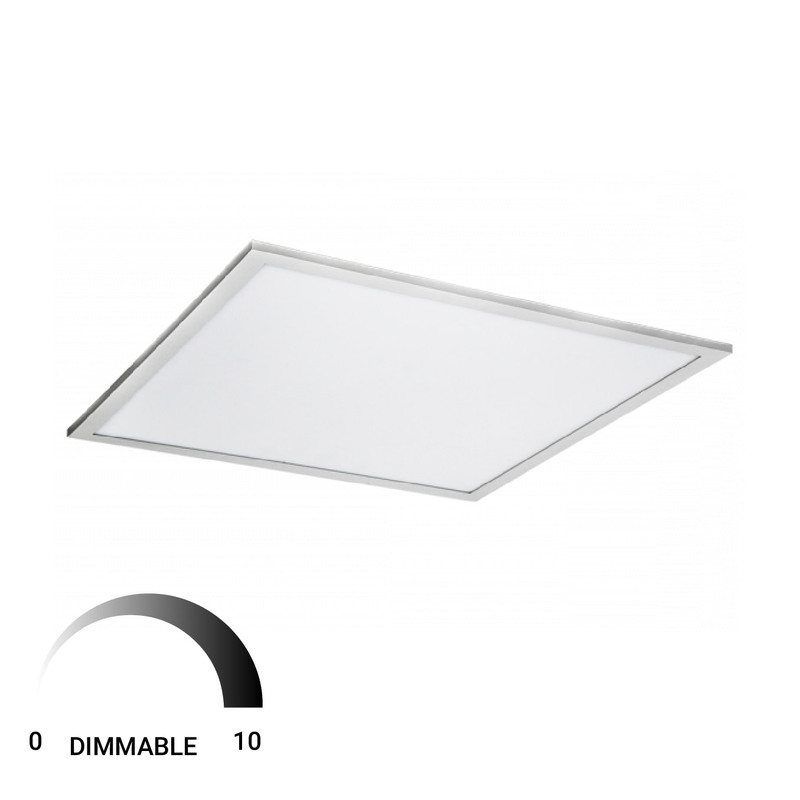 Our each LED panel light has 80+ CRI, that means when you put red or yellow or any other colored object under this light, the color doesn’t change like a chameleon. 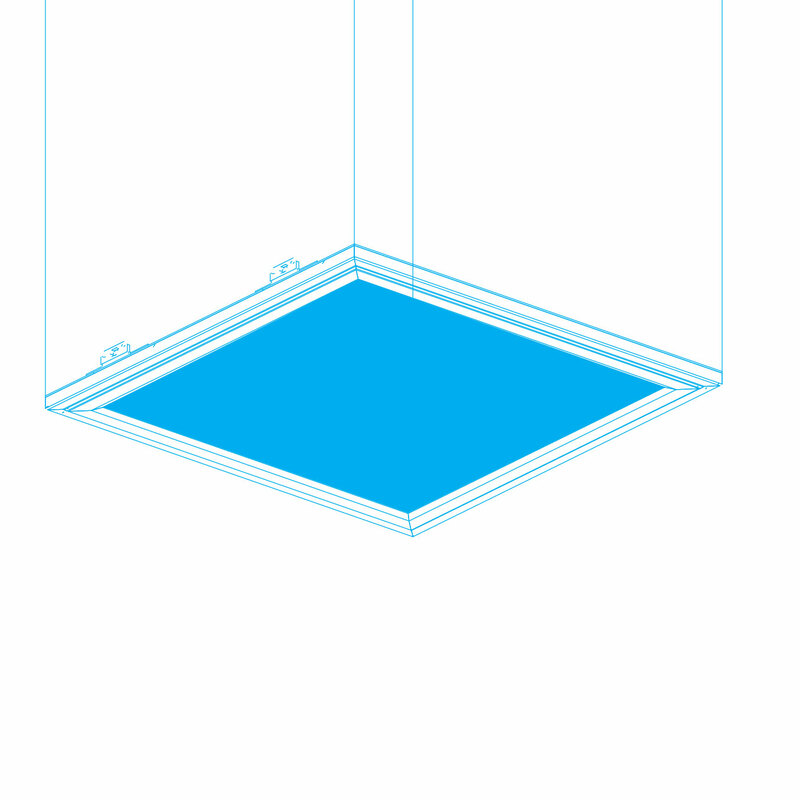 Beam Angle is a width of a light emitted from the luminaire. 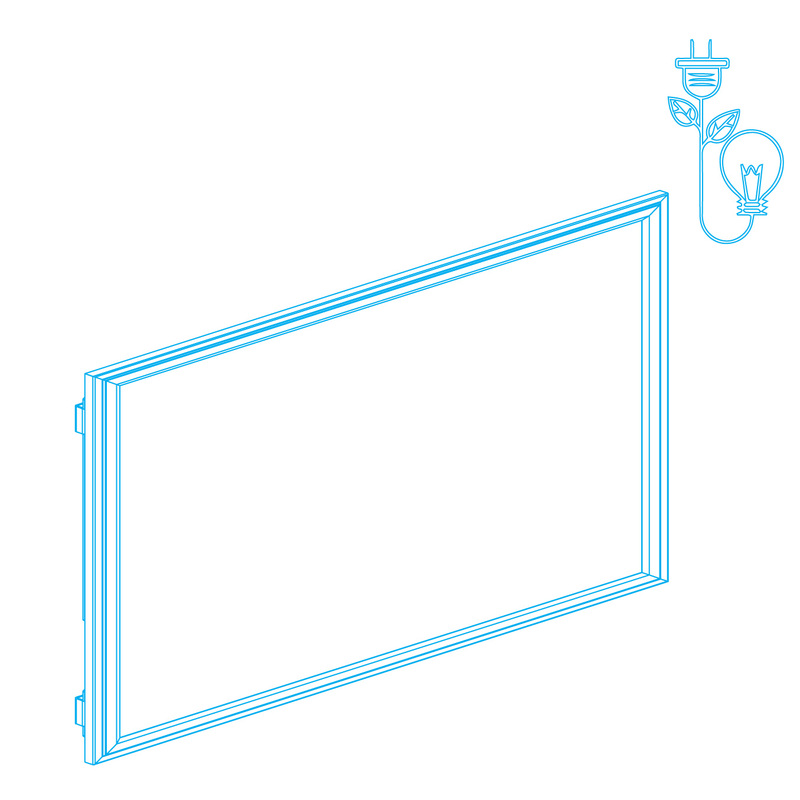 Normal LED lights have 40 to 60 degree beam angle, whereas LED panel lights have a 120 degree angle which helps in interspersing light in the wider area. 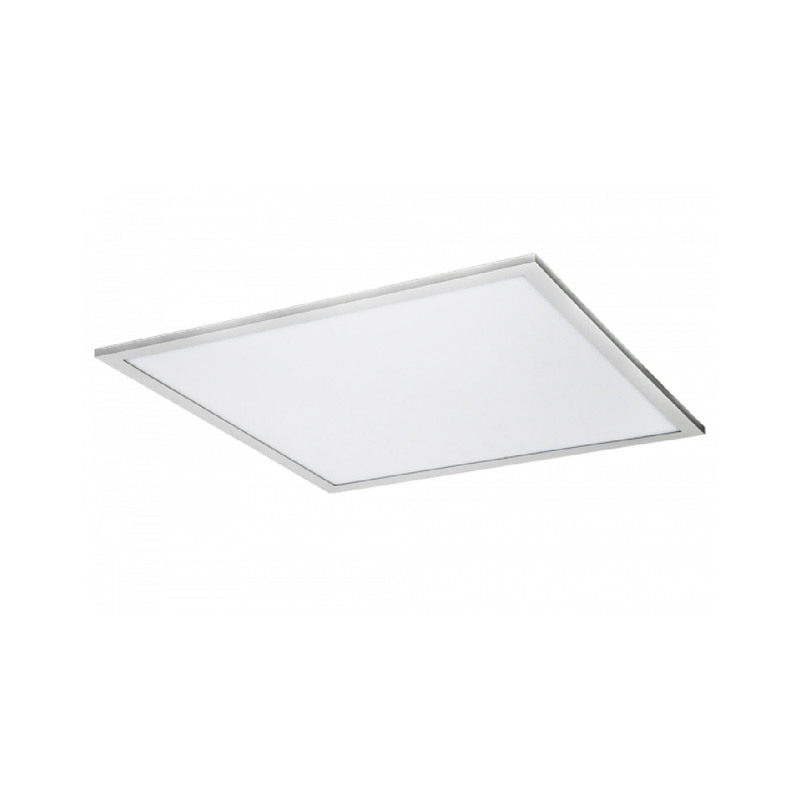 LED panel light’s sleek and suave design supports its edge to edge lit technology. It’s thin aluminum housing with an integrated edge lit frosted lens makes it suitable for lobbies, narrow aisle, gyms and restaurants. 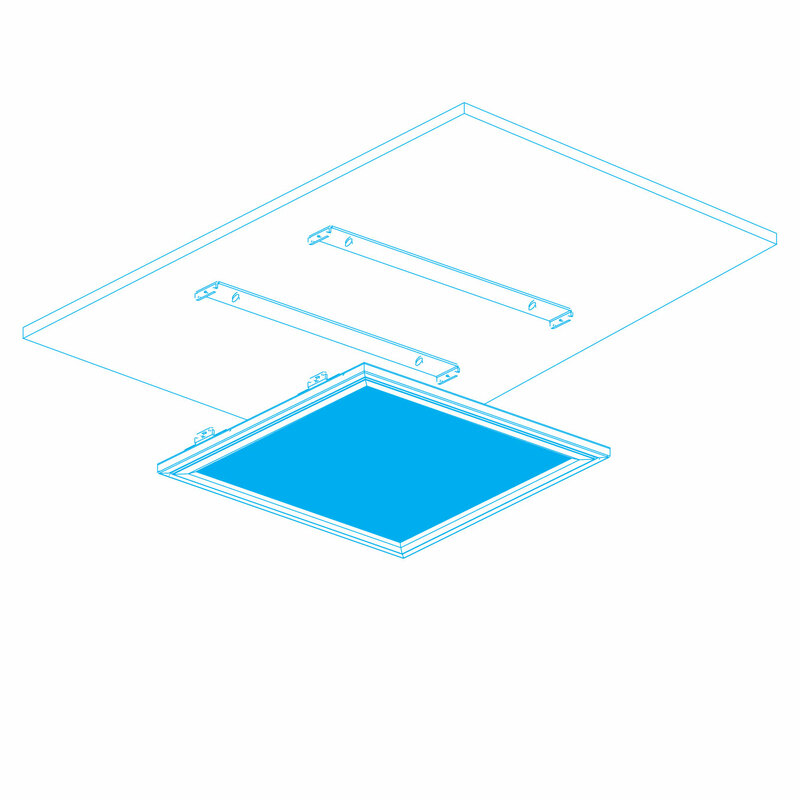 Aluminum metal’s various qualities make it ideal for LED panel lights. Like it dissipates heat quickly as compared to any other metal and because of that, LED lights fixture doesn’t get overheated. The world has become sensitive towards the environment, people adore energy and environment-friendly products. 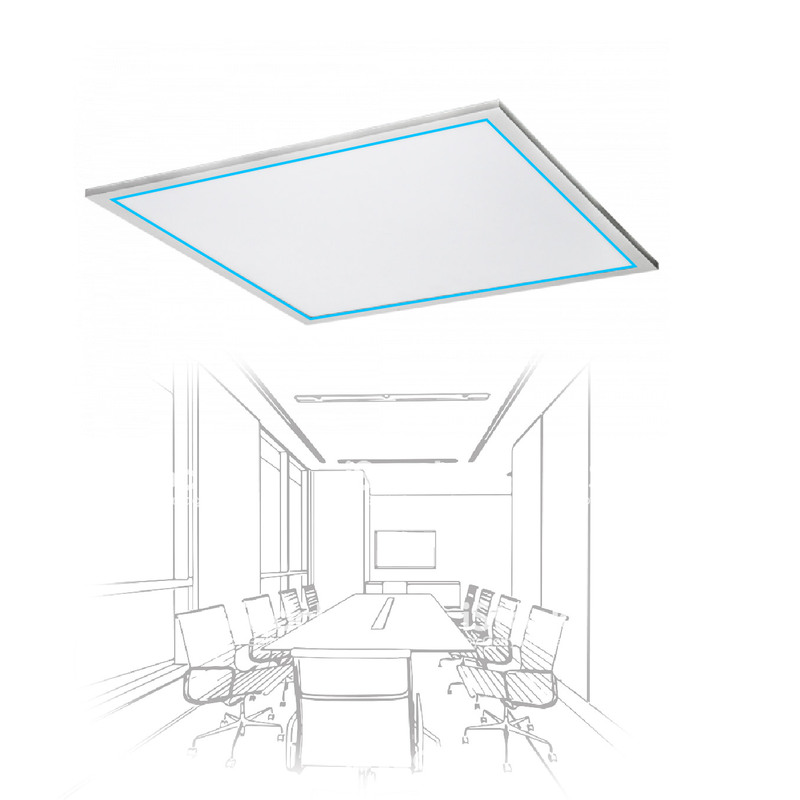 Our led lights don’t have harmful chemicals like mercury, cadmium, and lead, so, when you put LED panel lights on ceilings, you not only curb energy price but also promote a healthy environment. Futuristic lights are the perfect conglomeration of superior technology and invincible protection. 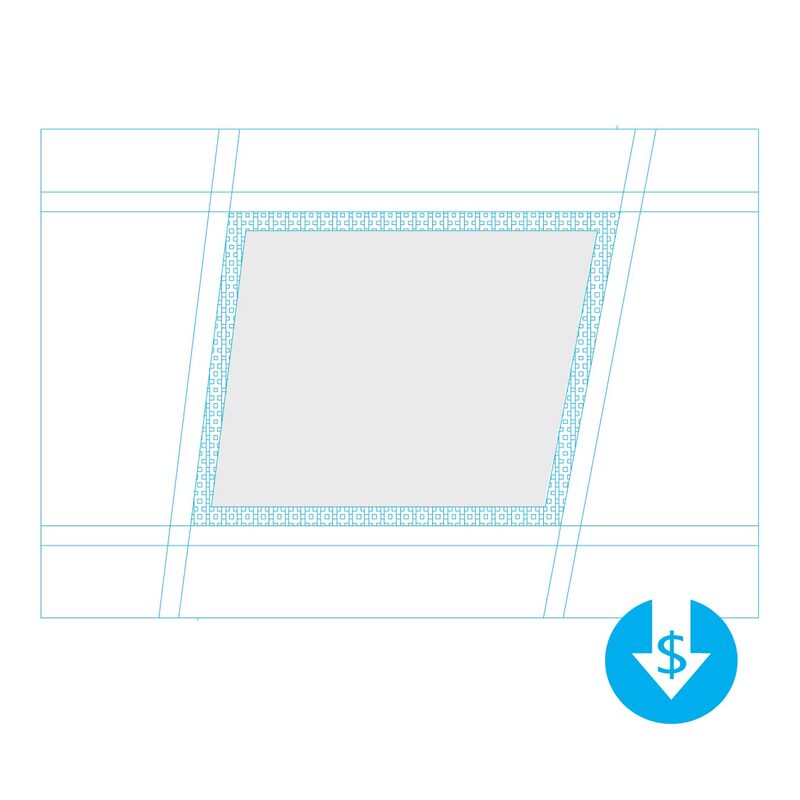 Besides eye soothing design, LED panel lights also have good resistance against water, dust, and winds. 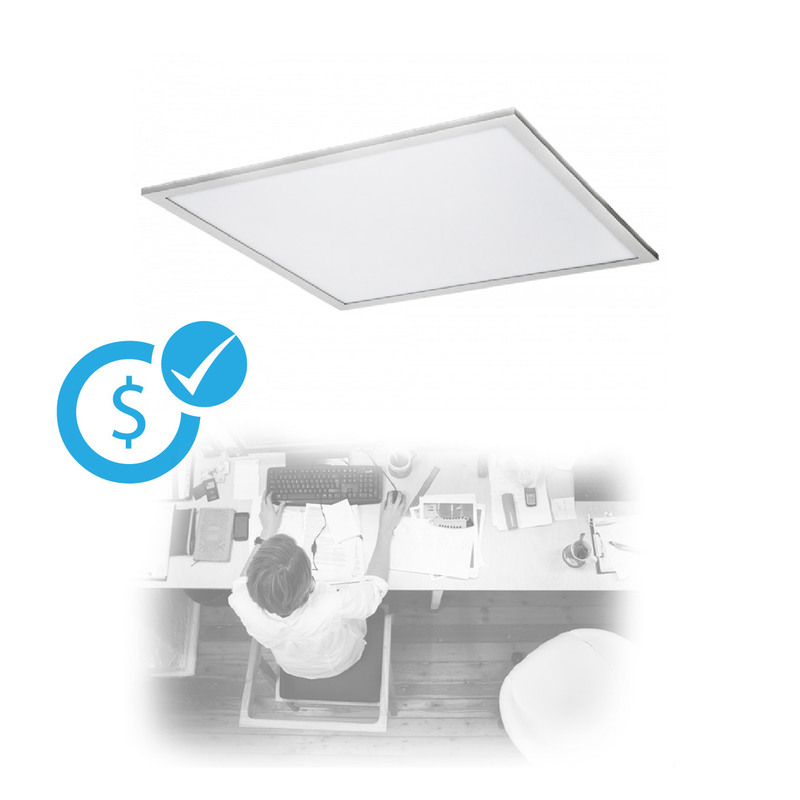 Dimmers compatibility makes LED panel lights smarter. When you install sleek and suave panel lights in a gymnasium, hotel or a restaurant, its dimmer friendliness helps in controlling light intensity without any flicker. It is not just technology that brings applause, but the energy consumed by the product also makes a big difference. 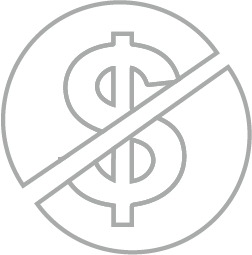 When you install LED panel lights in walkways, sports clubs, and restaurants, you effortlessly save more than 75% energy. 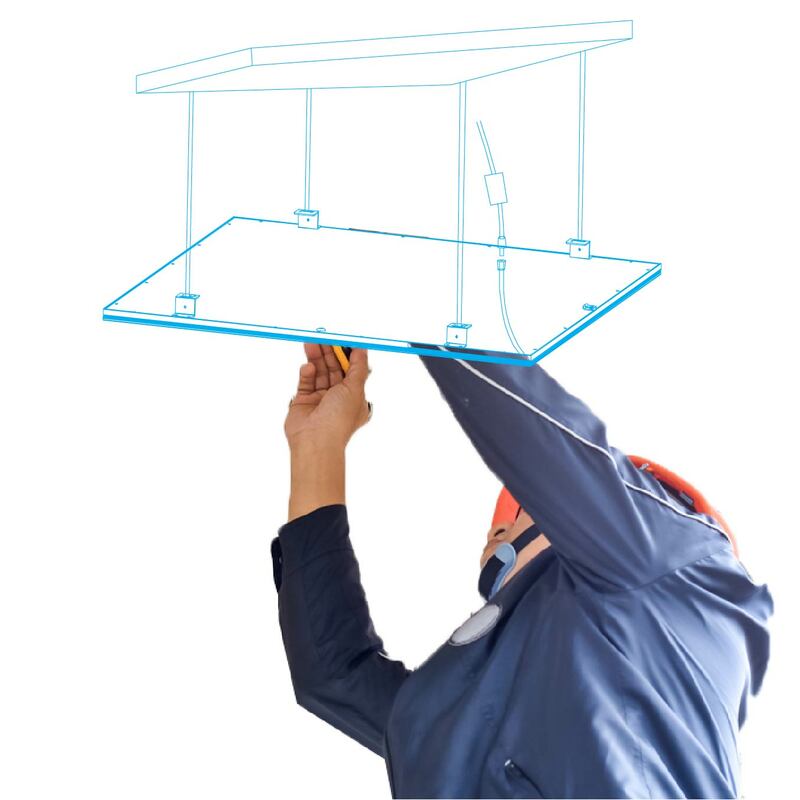 We never compromise on quality and that’s why we go to any length to make our products more dependable and reliable. 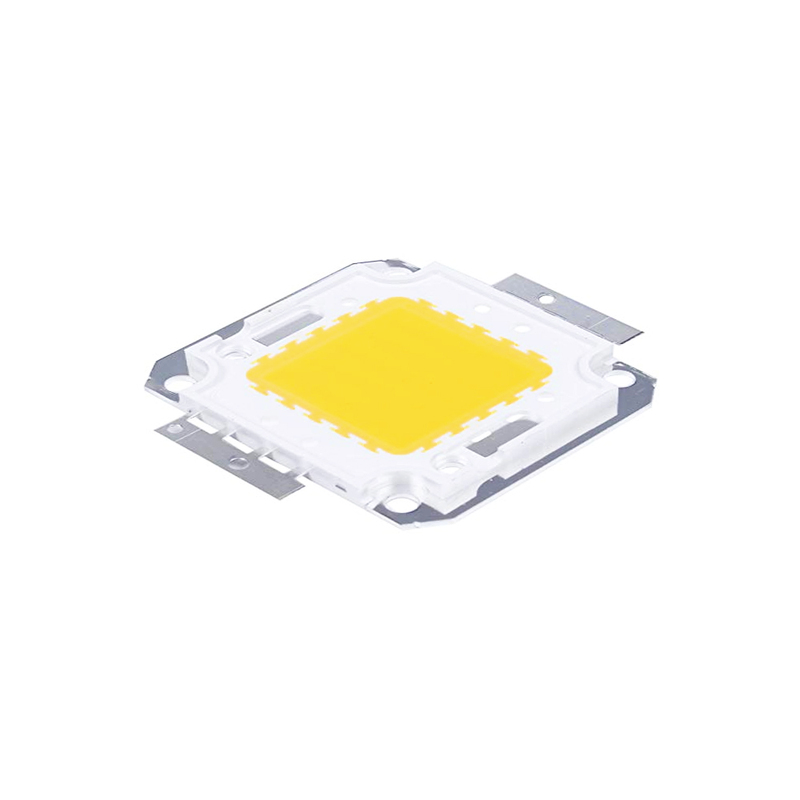 Like Epistar LED chips in Flush Mount enhances our LED panel lights operational efficiency. We have always manifested concern for the environment and energy saving and this becomes more visible when you read UL, DLC and Energy Star is attached to our products. Does this panel need an outboard power supply? Or does it wire directly into 110v ac? If it needs a power supply, how much does the power supply cost? Thank you. it doesnt need any power supply , you just direct wire it to 110V , you dont need anything else .